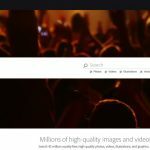 Adobe Stock has one of the largest stock photo collection in the market. 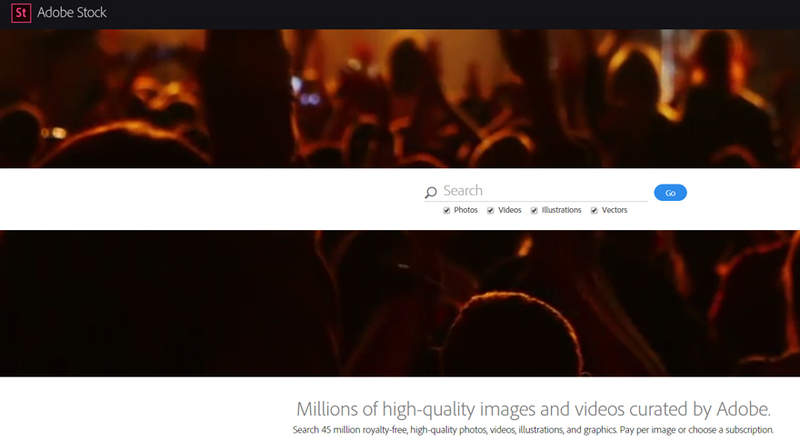 To date, it has over 50 million stock images in its library, with more images added regularly. 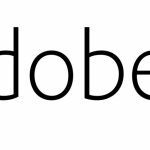 All images are of high quality and are curated by Adobe. You can be sure that, with a monthly or annual subscription, you only get world-class images to complete your creative projects. Furthermore, the stock site is integrated with Creative Cloud applications so you can directly work on your designs. 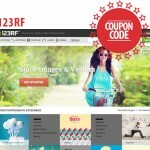 The stock photo website offers numerous features and benefits that creative professionals simply cannot resist. 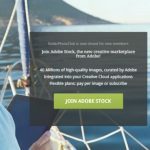 Since it is not affordable for all users, Adobe Stock offers promotions to make its collection available to everyone. 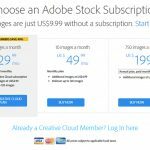 Currently, it has a promo that offer 10 Adobe Stock free images when you subscribe to the annual plan of $29.99 per month. The offer is expiring soon, so you need to hurry and sign up through this link. With Adobe Stock’s vast collection of world-class stock images, you will surely find the perfect image to complete your amazing project. 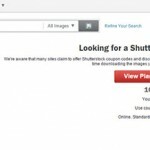 You can choose between paying per image and subscribing to a plan to explore the stock photo website’s library. 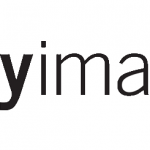 If you only need a few images at this moment, image on demand is the perfect solution for you. On the other hand, you need to subscribe to a monthly or annual plan for consistent creative needs. At this time, we recommend the annual plan of $29.99 per month. It is a yearly plan, but it is paid monthly. 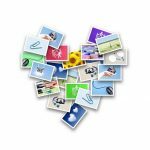 With this plan, you can download 10 images per month. If you need more, you can always get additional images for only $2.99 per image. You do not need to worry about unused image downloads as well, because they will be rolled over to the next month. 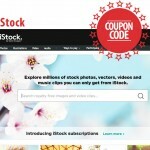 Moreover, you can get 10 Adobe Stock free images now. The annual plan currently has a promo offer, which provides new subscribers with 10 high quality images for free. How does this offer work? It’s simple. 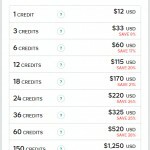 Upon signing up, the first month will be refunded. This means that the first month of your annual plan will be free of charge. You can use the allotted images for free. In addition, you do not have to worry about extra fees when you decide to cancel your subscription. It is cancel risk free within the first month. What are you waiting for? Keep in mind that the offer is only available until April 30, 2016. Sign up to the website, get access to over 50 million high quality stock images, avail your Adobe Stock free images, and design the most amazing project with your Creative Cloud application now!